Go for the ultimate in relaxation and comfort! 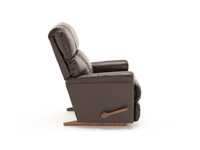 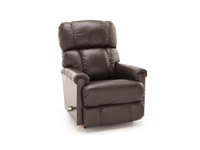 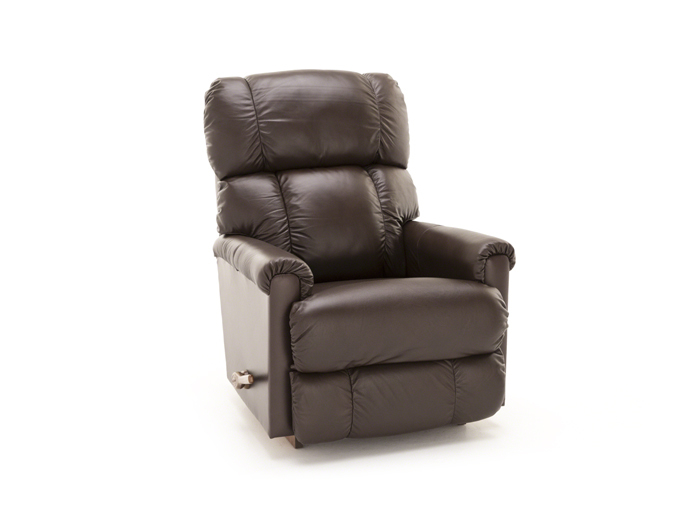 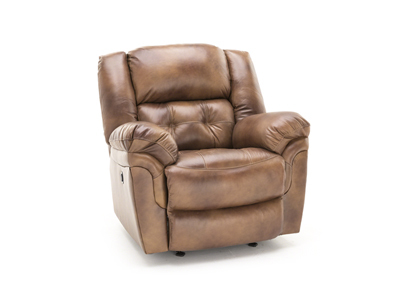 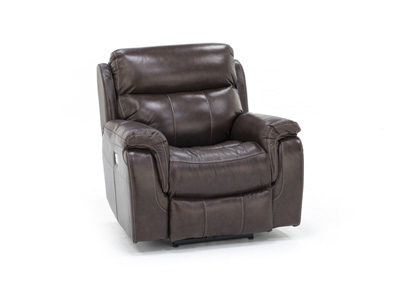 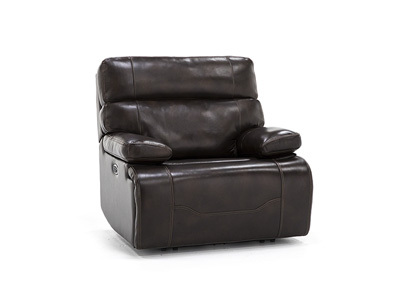 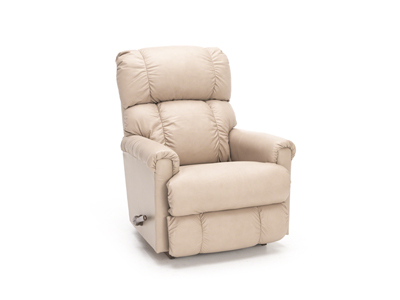 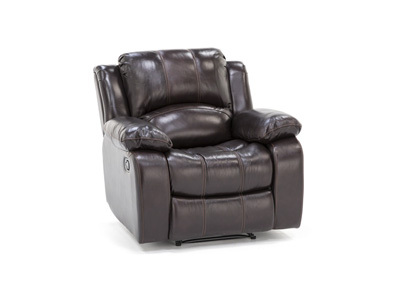 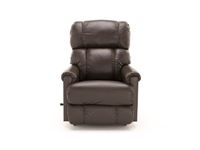 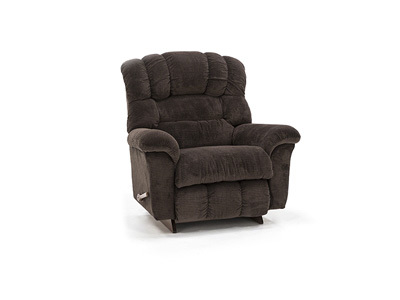 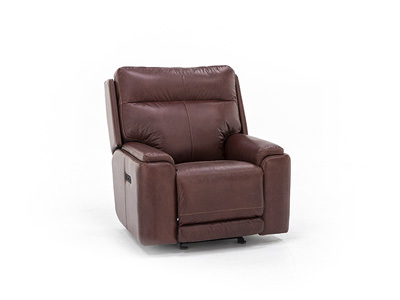 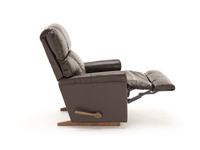 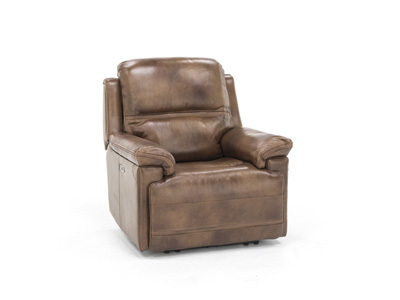 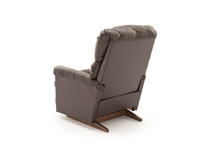 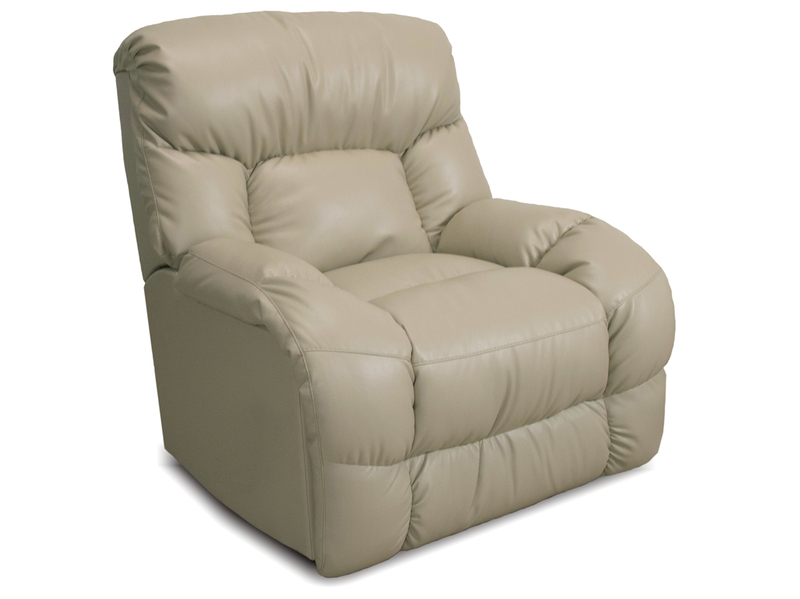 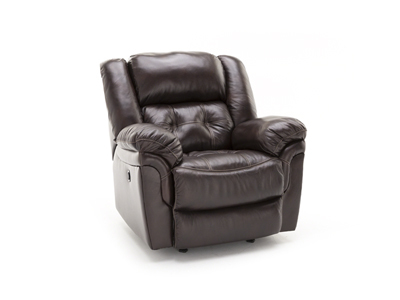 The Pinnacle rocker recliner welcomes lounging anytime thanks to big, plush cushions for your neck, back, arms and seat. 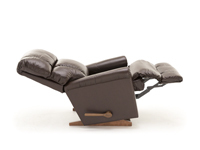 And your legs will be relaxed as well, that is once you open the chaise footrest to prop up those feet.